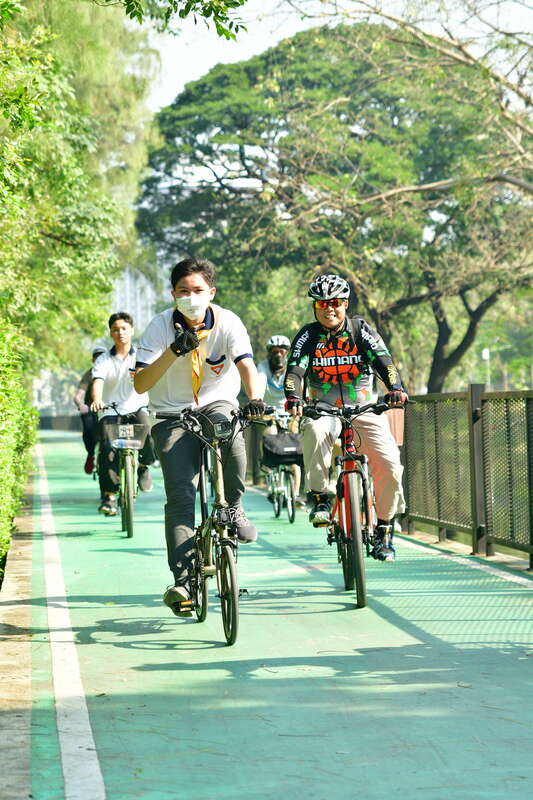 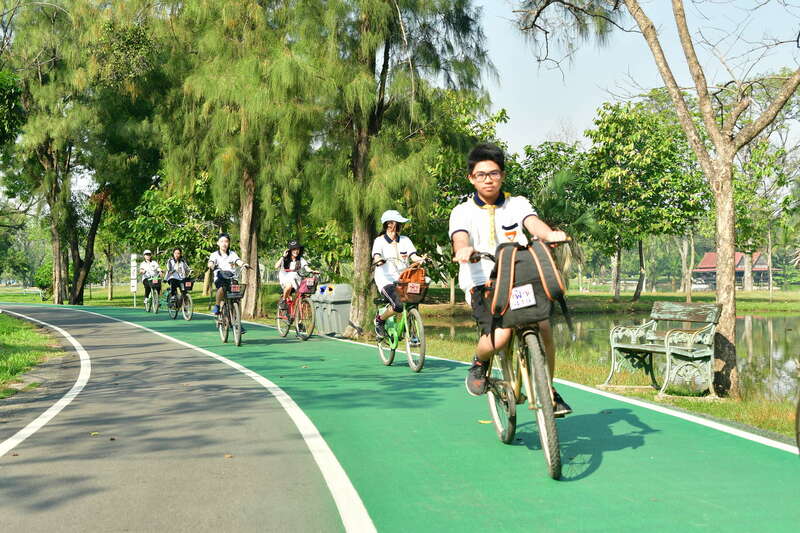 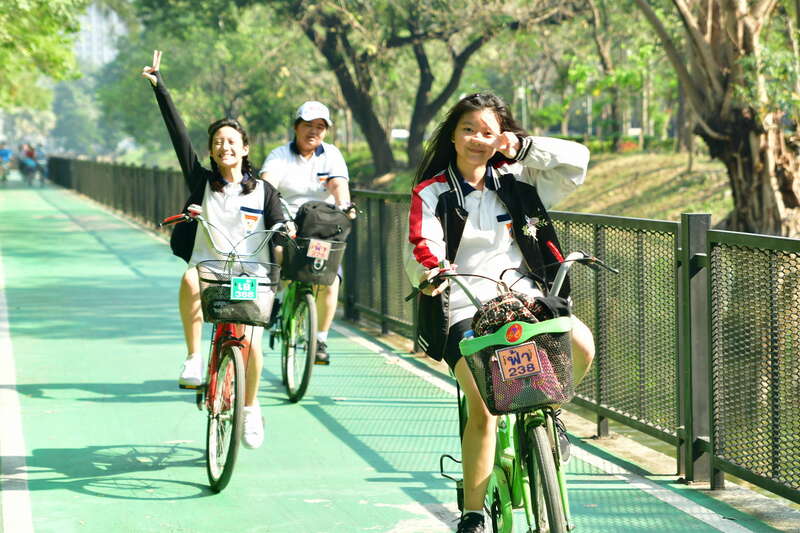 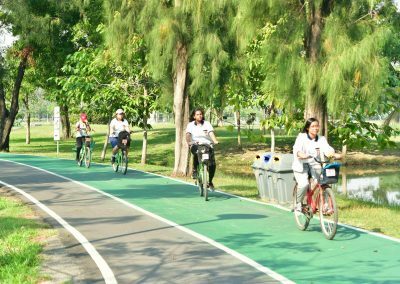 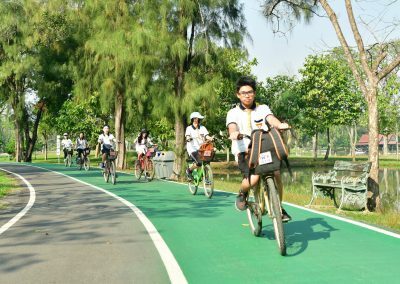 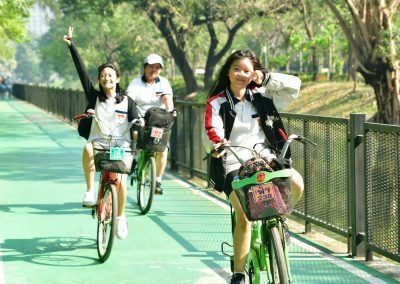 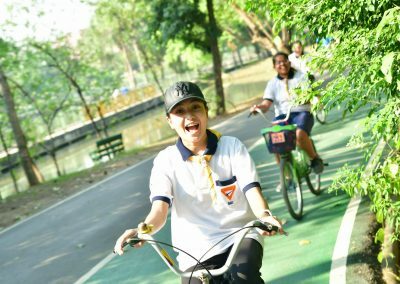 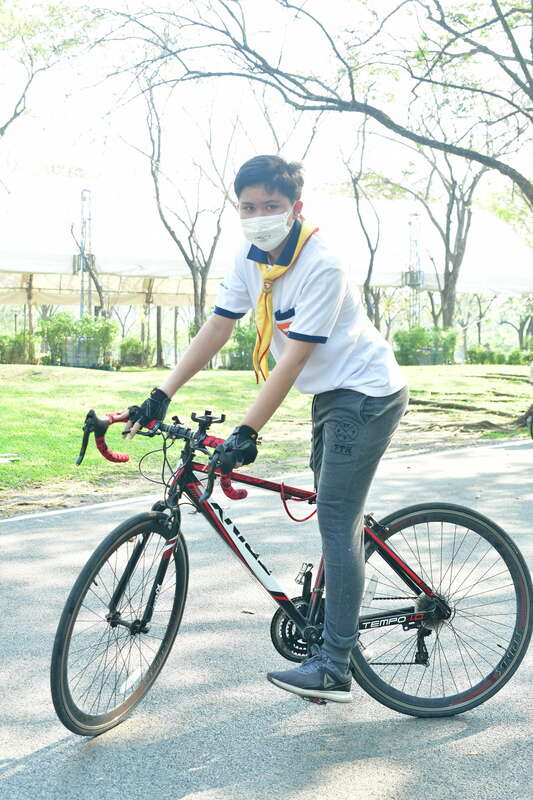 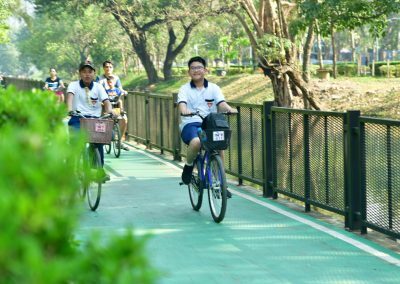 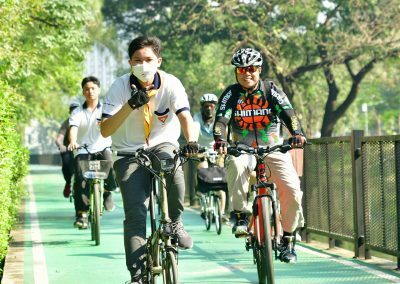 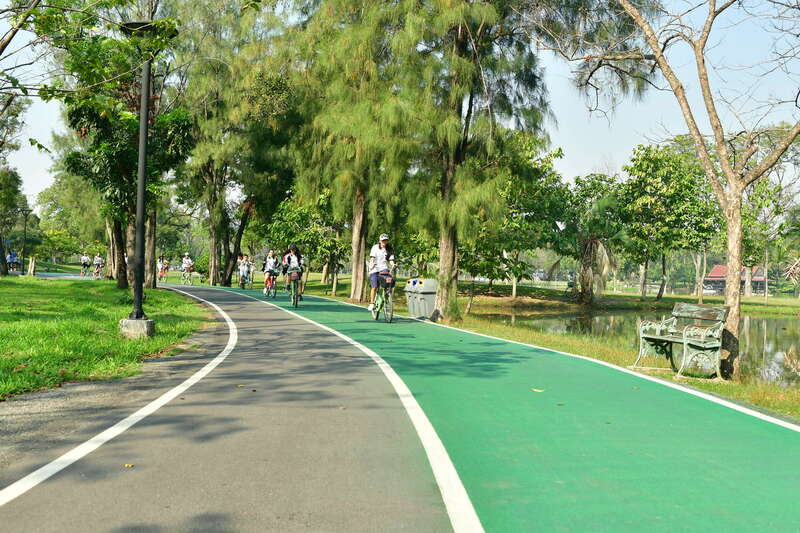 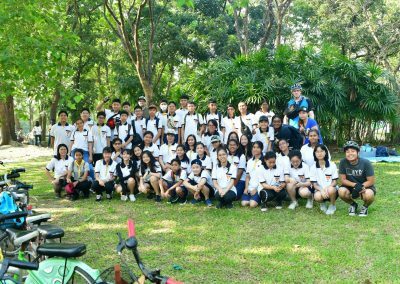 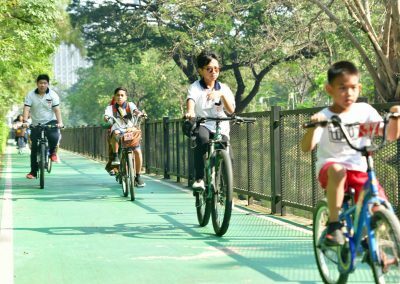 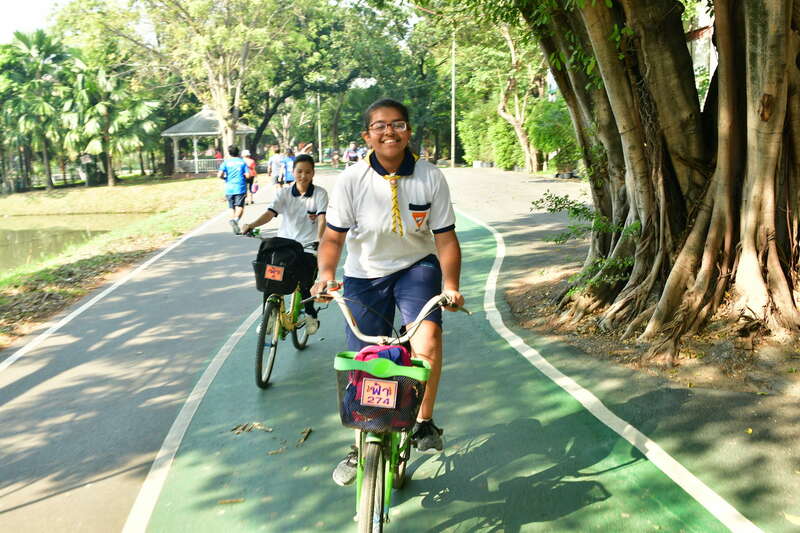 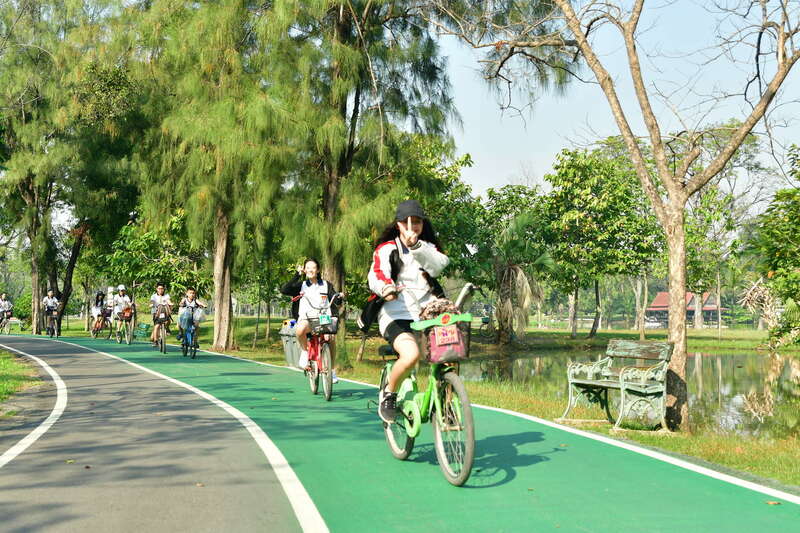 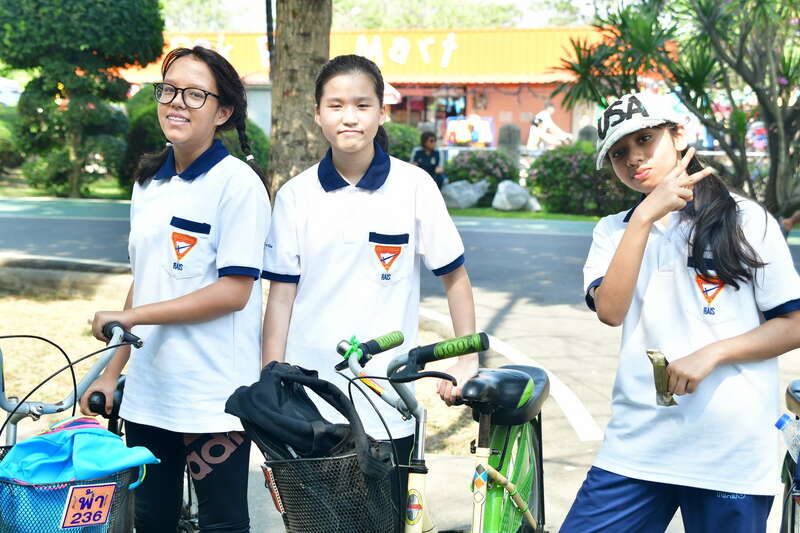 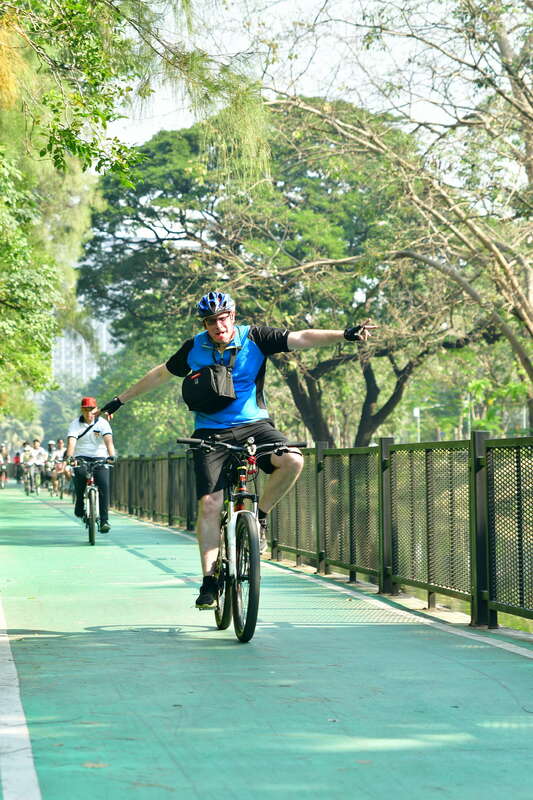 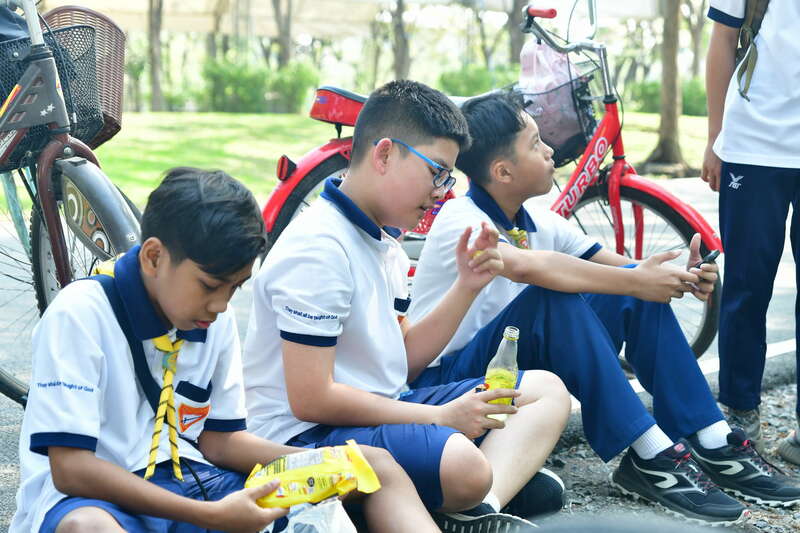 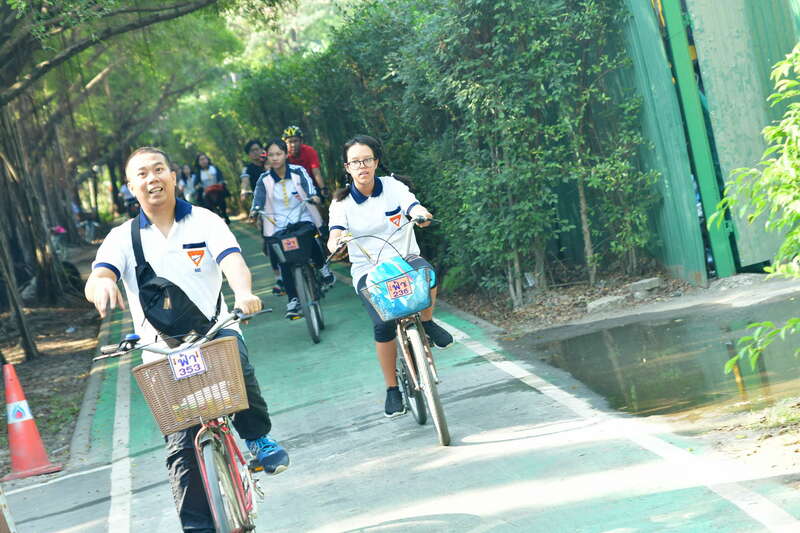 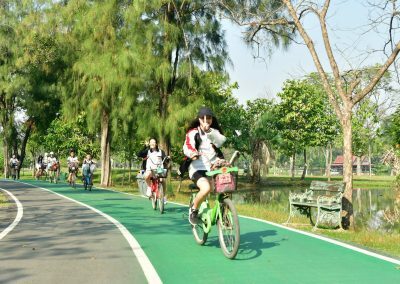 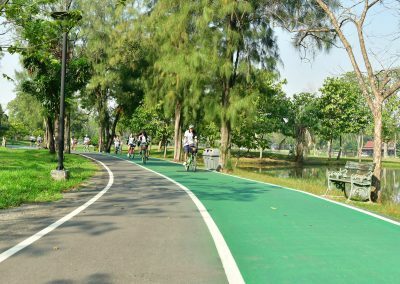 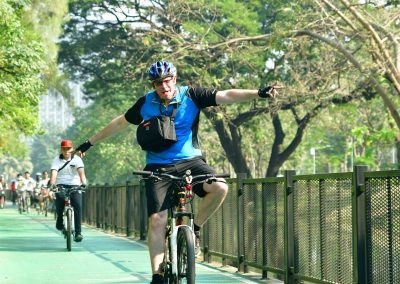 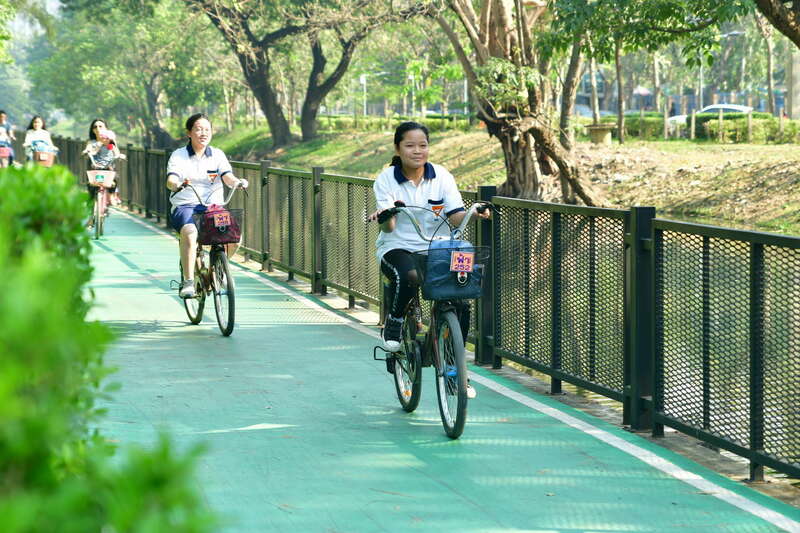 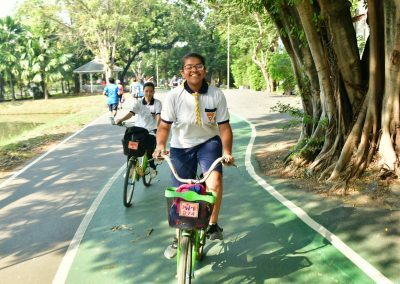 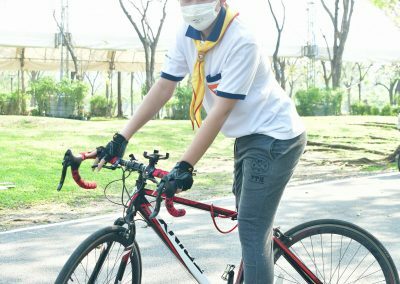 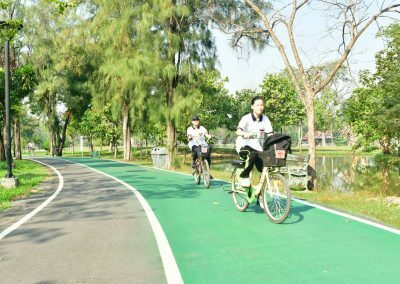 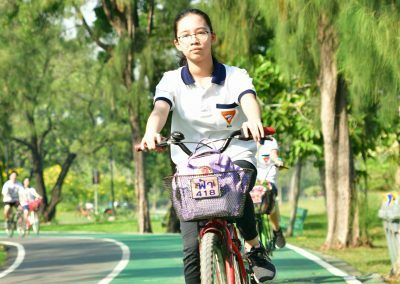 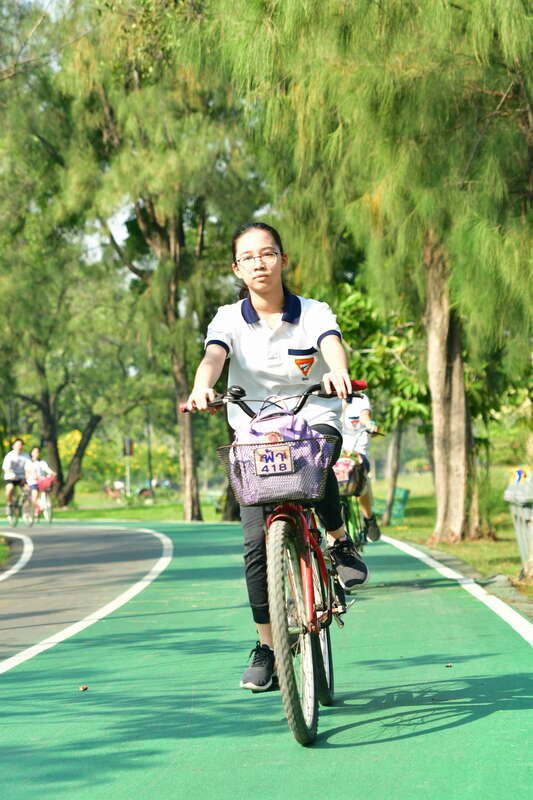 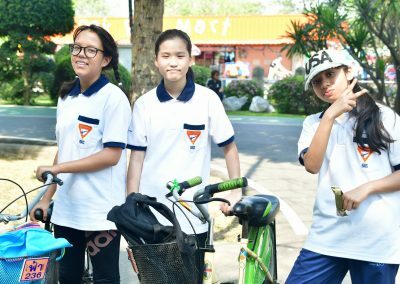 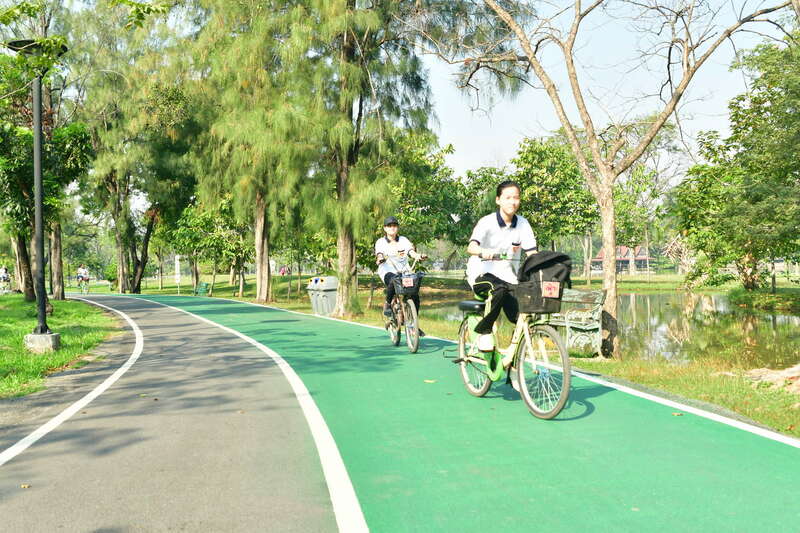 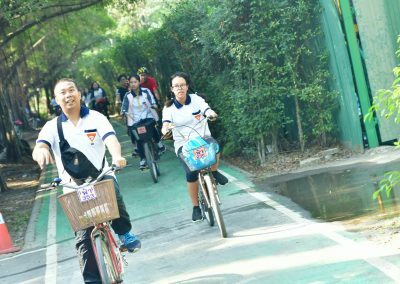 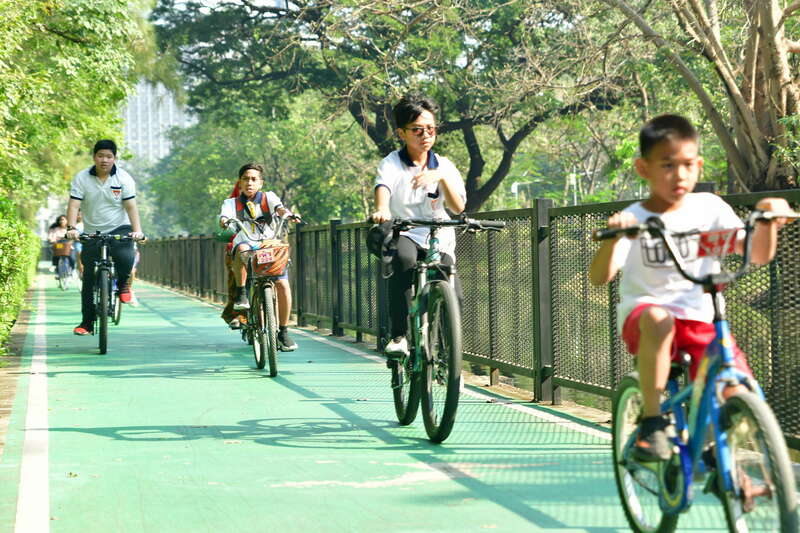 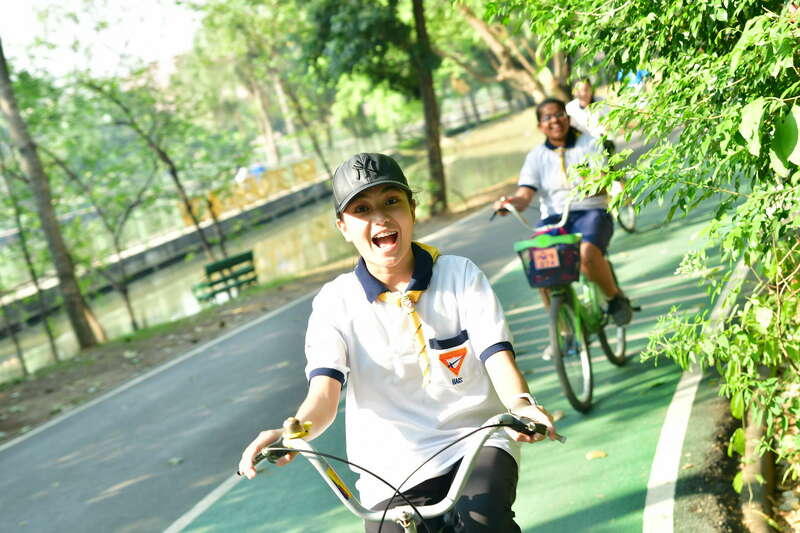 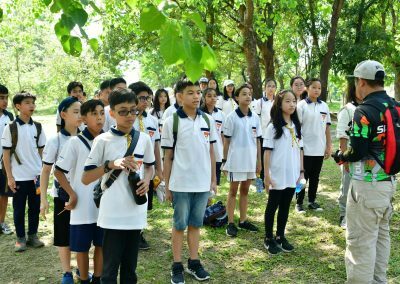 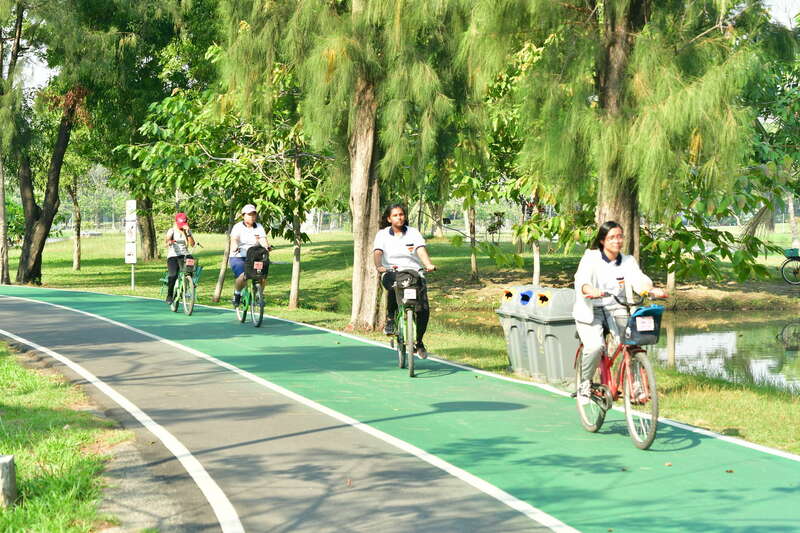 Grade 7 & 8 Cycling Honor was a fun-filled activity that took place in Suan Rot Fai, or Train’s Park in Chatuchak. 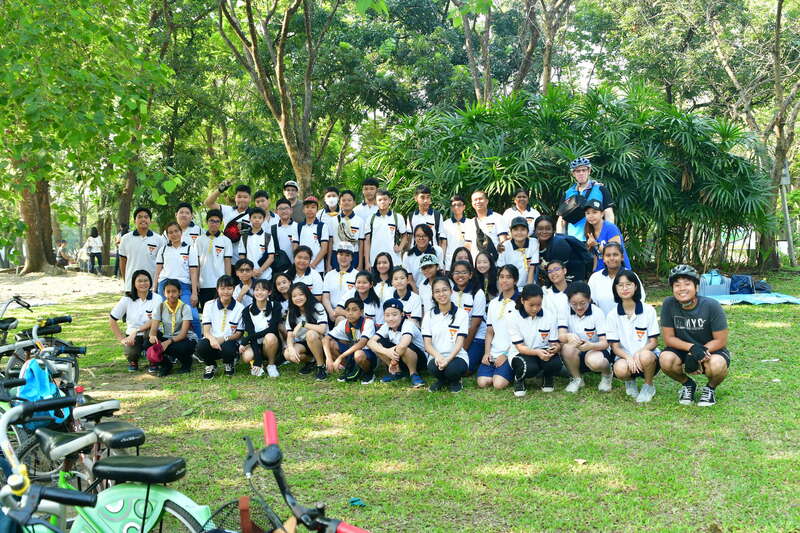 This Pathfinder honor is a component of the Sportsman Master Award which is one of the outdoor activities for our students to learn through real life experience. 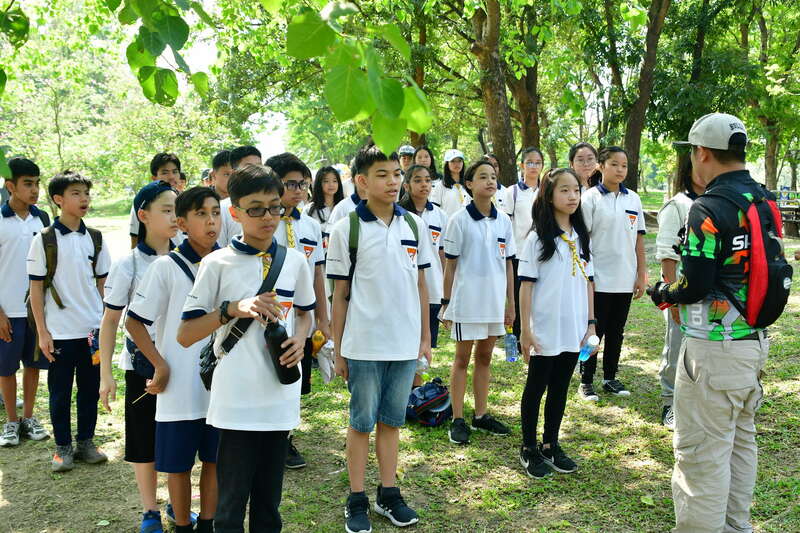 This hands-on activity helped our students to cultivate awareness on how nature works while at the same time developed social skills as they interacted with their friends and teachers.